Navy blue dress with floral print. Size 12. By karelia. Used. 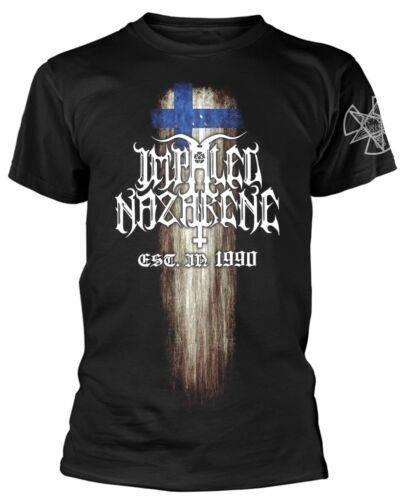 Impaled Nazarene 'Suomi Finland Perkele' T-Shirt - NEW & OFFICIAL! 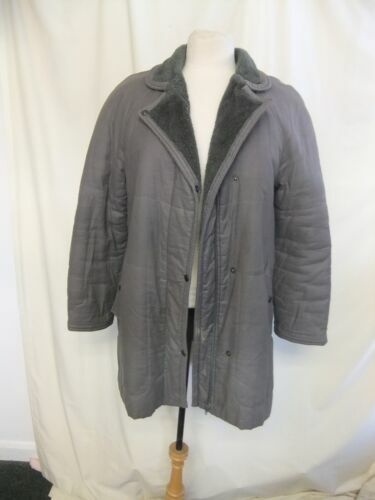 Real Astrakhan Sheep Skin Fur And Real Mink Fur coat with hood Uk 20/22 New! Rockabilly style peg trousers rock n roll swing lindy hop waist 34"
Vintage Women's Skila Scandinavian Very Warm Wool Blend Winter Jacket Size 14.